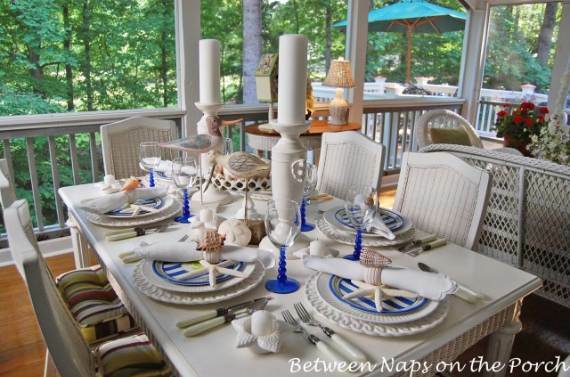 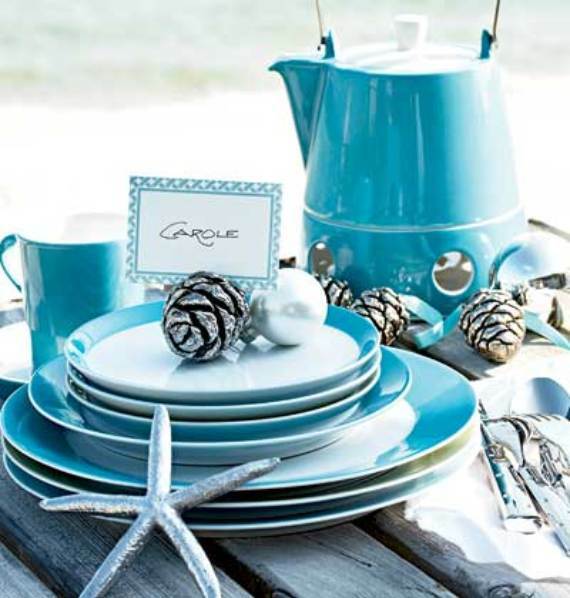 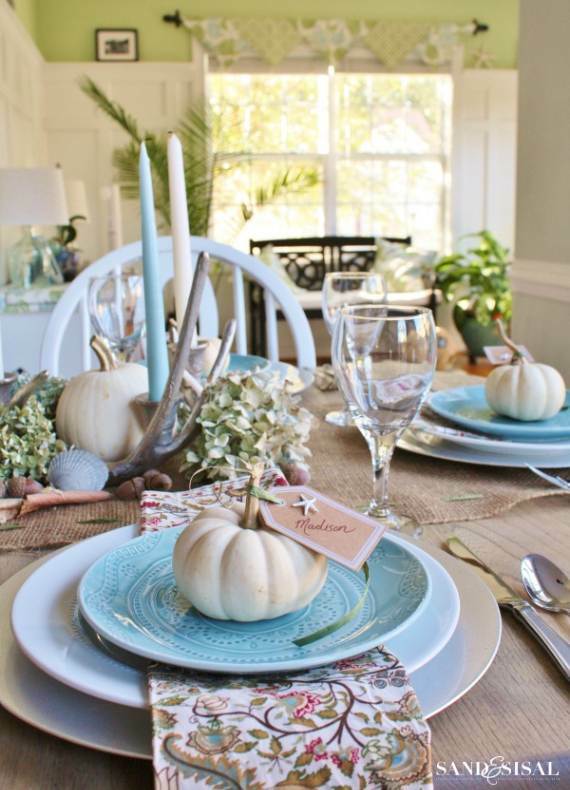 Inspiring Coastal Thanksgiving Table Setting and Centerpiece Ideas...Many people live near the sea or love so much to live near the sea. 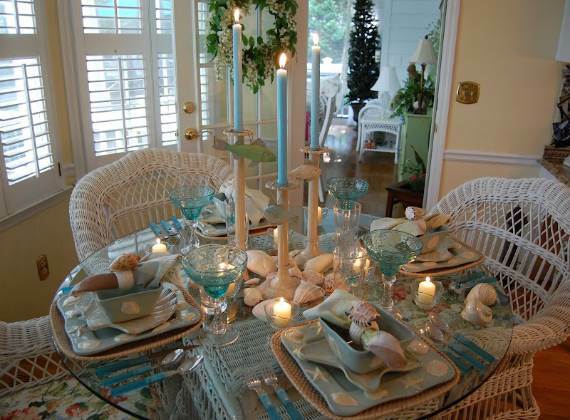 This reflects the way you decorate your home, to the food you eat, to the way you even do exercise and finally to the way you celebrate. 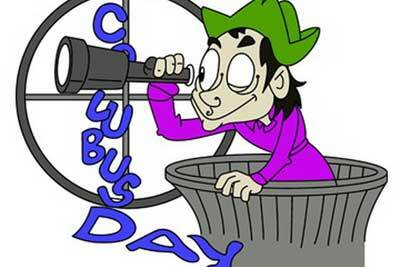 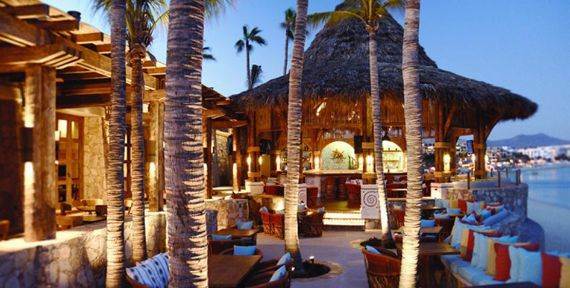 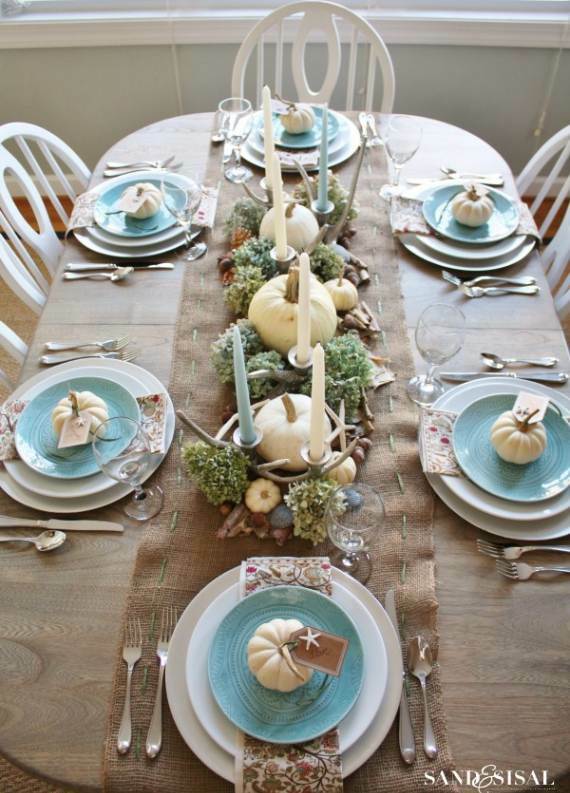 Why would Thanksgiving be any different? 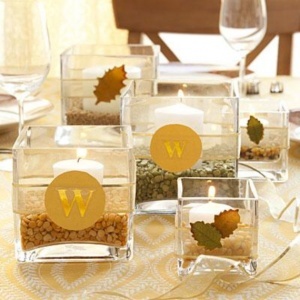 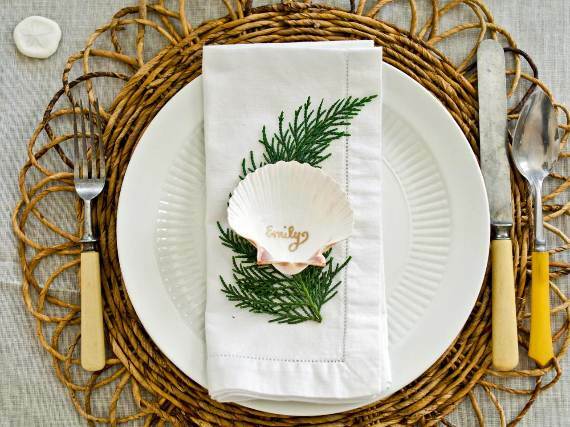 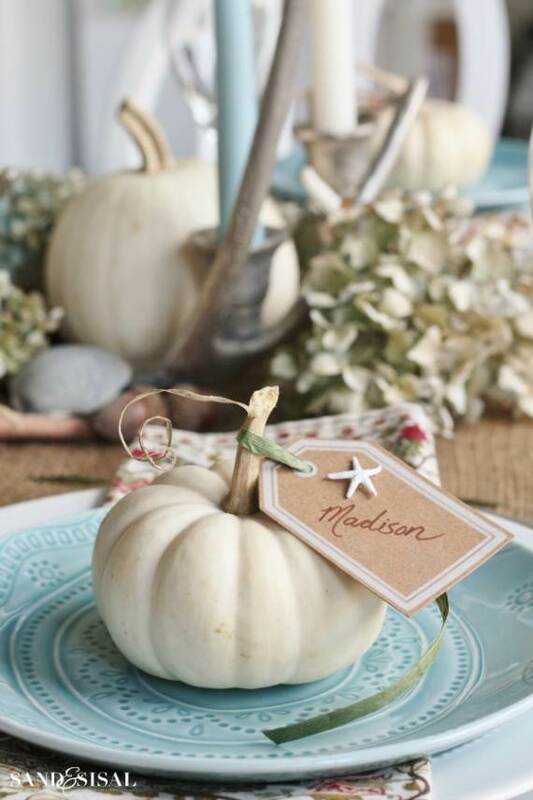 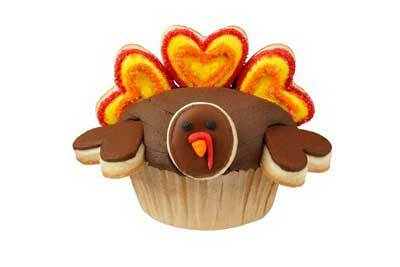 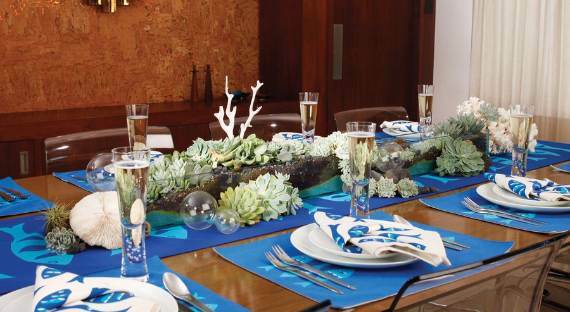 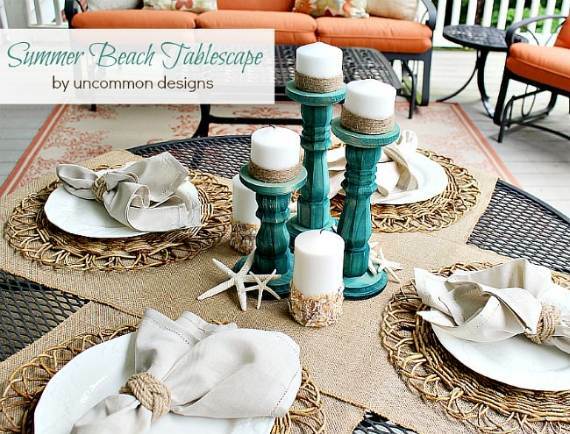 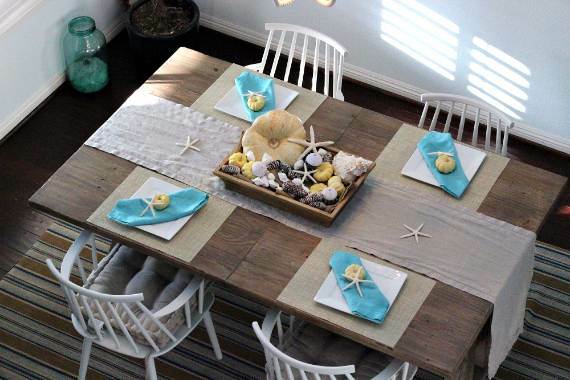 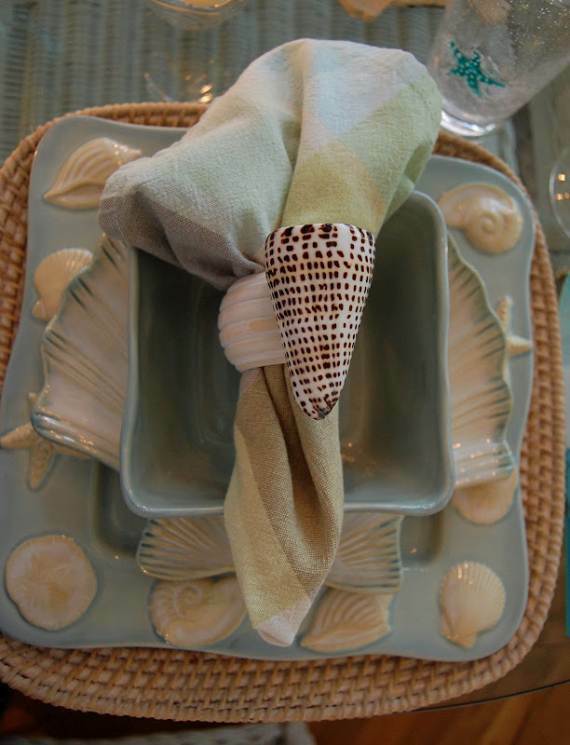 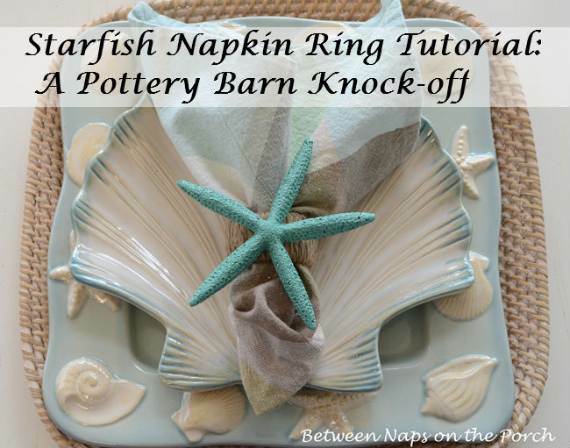 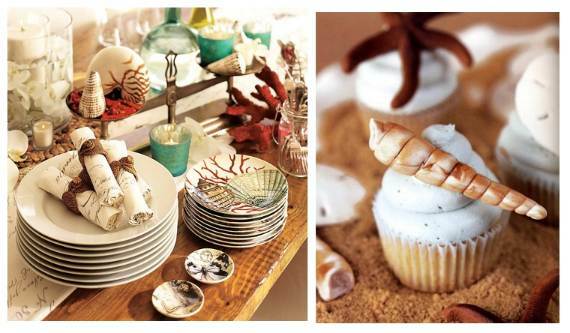 The coastal twist on your Thanksgiving table is perfect for shore lovers! 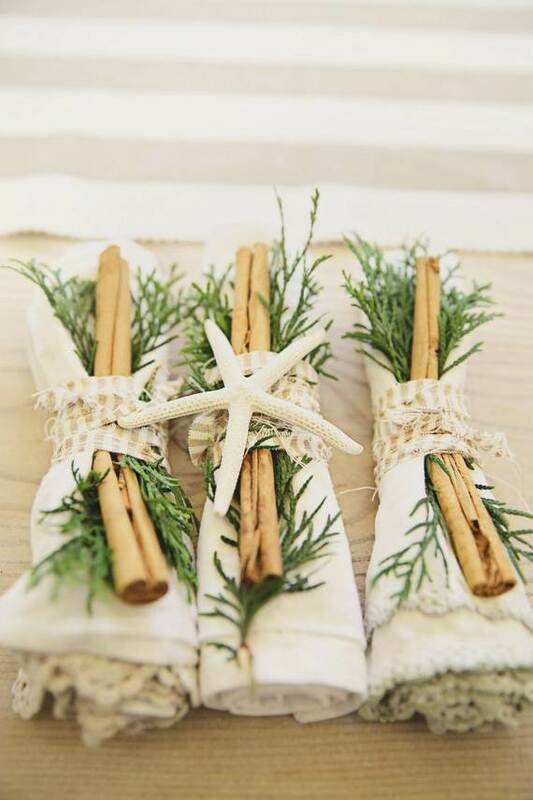 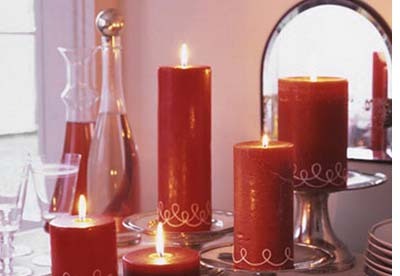 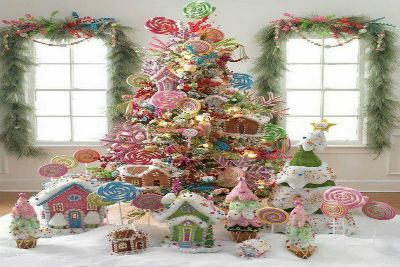 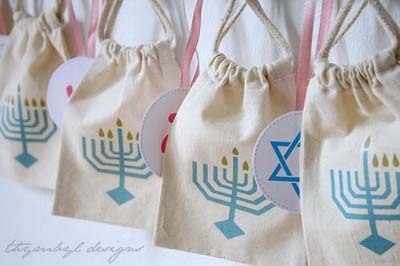 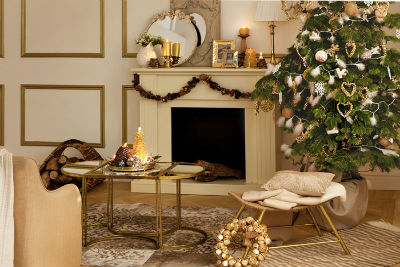 You can also get inspired to decorate your home with Coastal décor using some of our past articles 50 Magnificent Coastal-Themed Christmas Interior Decor and Christmas Décor Ideas and Christmas Décor Ideas and Tree Ornaments with a Coastal Theme to help get you started. 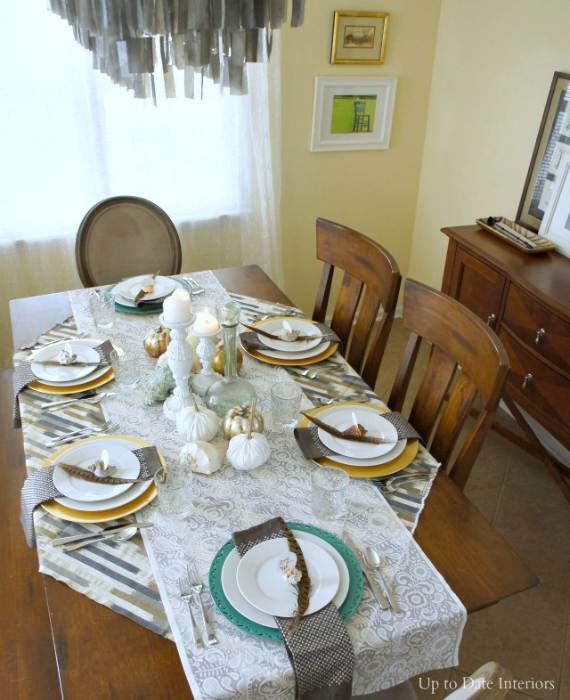 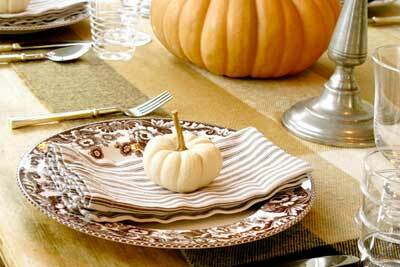 Generally make the table itself simple, serve the turkey around a simple décor. 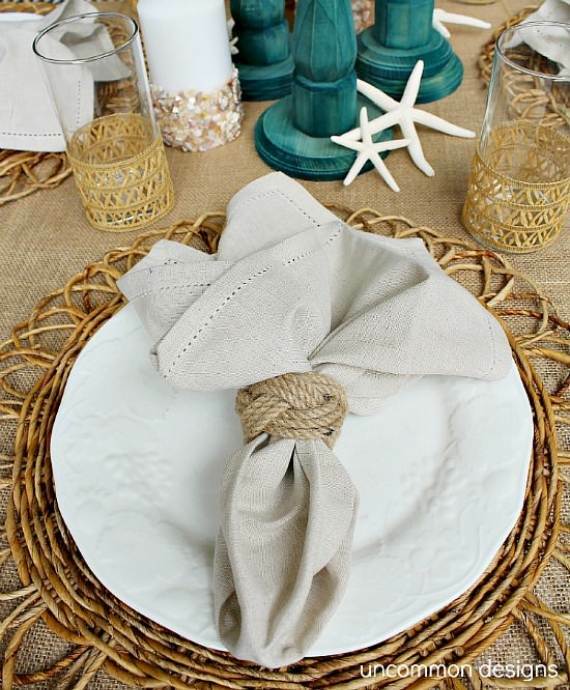 Just mix the elements inspired by the colors of Autumn, nautical themes with the vintage maritime items to your home and table. 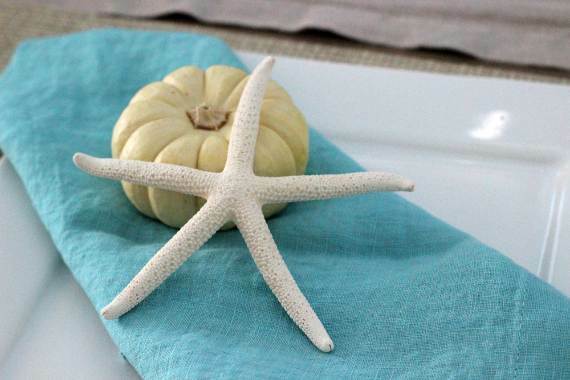 Here are represent some simple coastal touches full of rich corals, brilliant blues, and golden hues to add to your coastal table to make it feel like Thanksgiving.